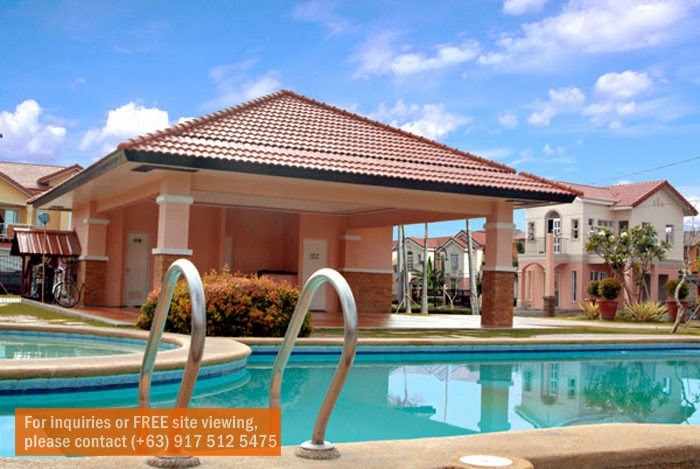 CAMELLA LESSANDRA HEIGHTS located in Daang Hari via Alabang enjoys the best of both worlds -- the exclusivity and privacy of a themed, master-planned community and the proximity to the best south can offer -- shopping malls, schools, churches, membership clubs, golf courses, as well as, health care facilities. Camella Lessandra Heights along Daang Hari Road is part of the masterplanned city of Evia where a wide variety of retail, dining, entertainment, and business districts are located. You do not have to travel so far to get the rest and relaxation you deserve, with homes not too far from the bustling city life. 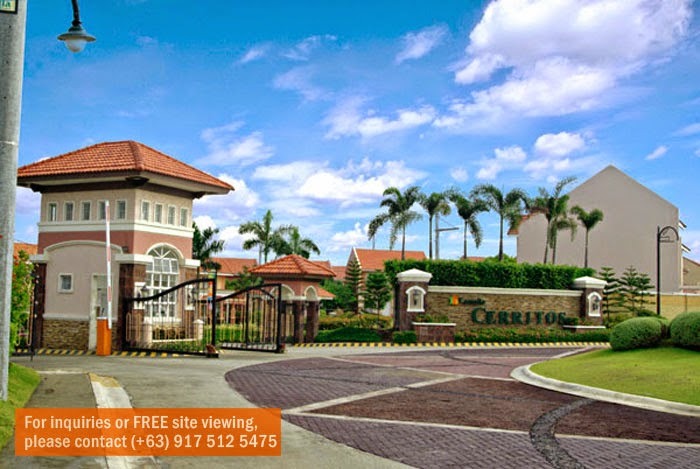 With a price starting at Php 3M, Camella Lessandra Heights caters to people who seeks only the finest houses inside the most exclusive communities just outside of Manila. EASY PUBLIC TRANSPORT ACCESS. 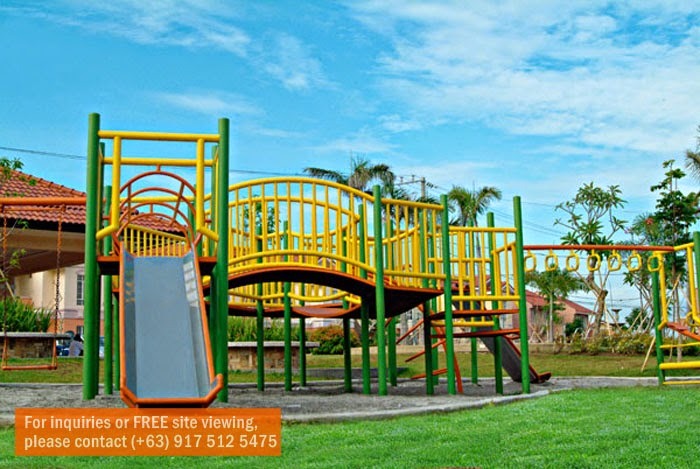 Among the highlights of living in Camella Lessandra Heights is its accessible location. 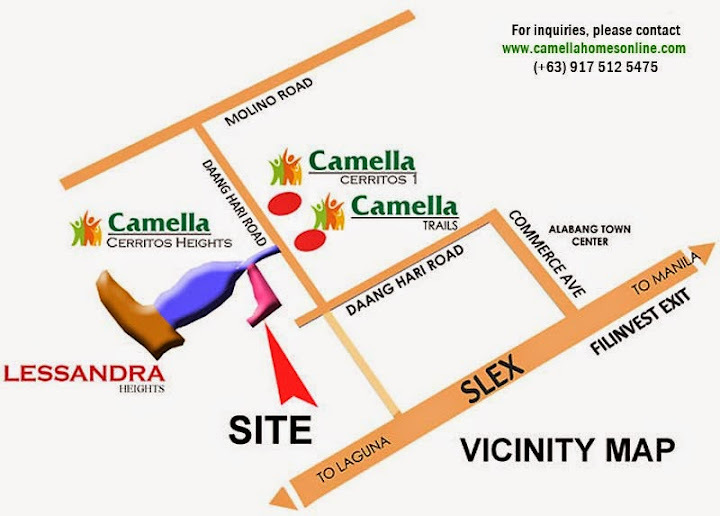 Camella Lessandra Heights is located along Daang Hari Road, Molino, Bacoor, Cavite. GET AWAY FROM THE CITY WHILE STILL ENJOYING THE BENEFITS OF URBAN LIVING. 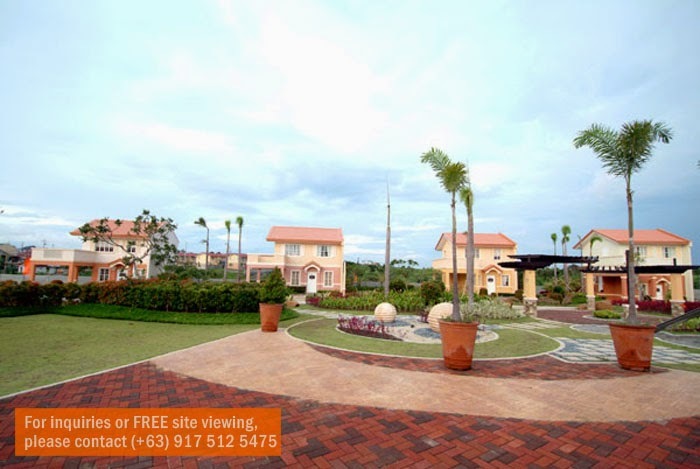 Located in Daang Hari, Camella Lessandra Heights is centrally located South of Manila. 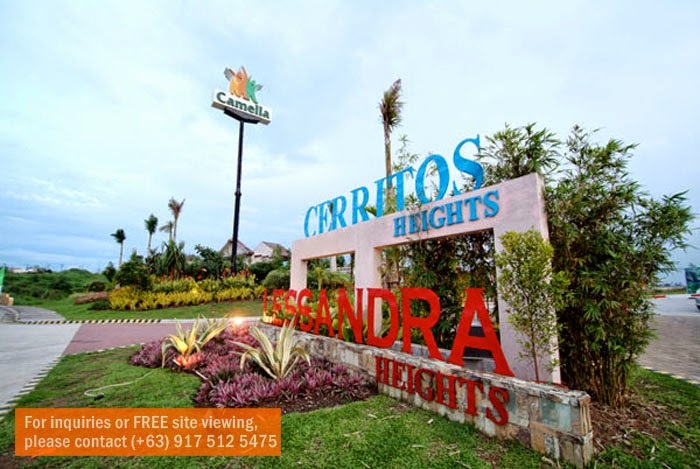 Camella Lessandra Heights is a stone’s throw away from Alabang central business districts and 30 to 45 minutes away from Makati and Ortigas. It is also near Evia Lifestyle Center and few minutes drive to the soon to be opened SLEX access road in front of Portofino. Shuttle service is provided for residents from Camella Lessandra Heights to major destinations in the area making it far more accessible. We value your family's protection and we have carefully planned the following measures for your safety within Camella Lessandra Heights.